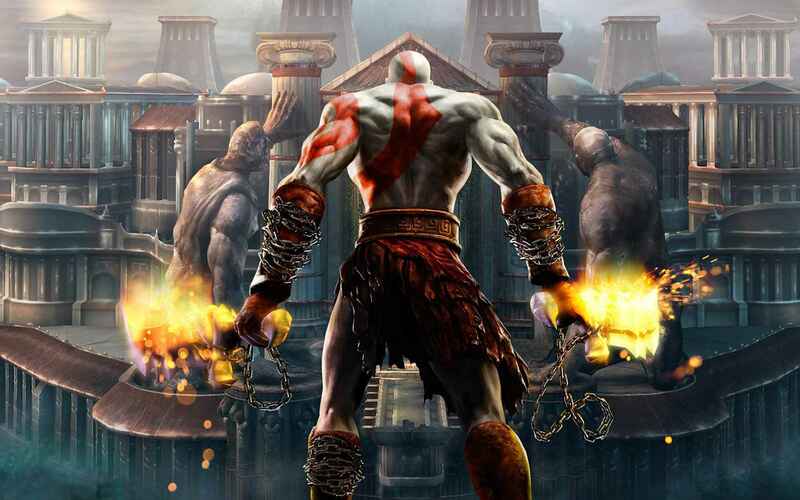 Get the best selection of God of War wallpapers in HD, 4K and other resolutions. 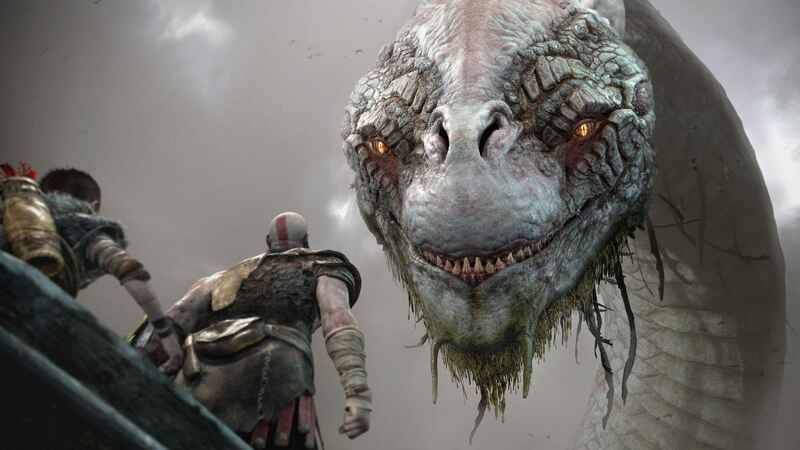 Download wallpapers for God of War PS4 to your PS4 through the browser or via desktop PC. 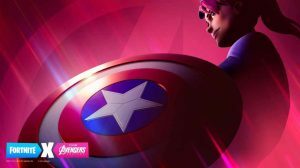 Learn how to take a custom theme and put in onto your PS4, and browse through hundreds of other video game wallpapers featuring all your favorite PS4 characters. 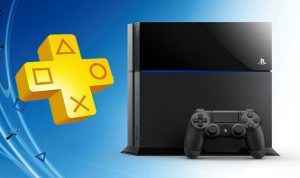 Import custom wallpapers to PS4 via USB in 1920×1080, 1280×720, 2850×2160 and other resolutions. 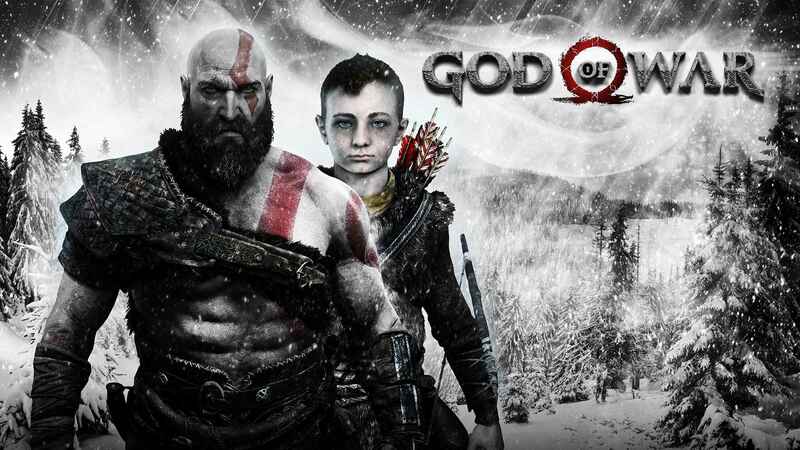 Check out the latest God of War PS4 boxart, images and screenshots in our PS4 wallpaper gallery. 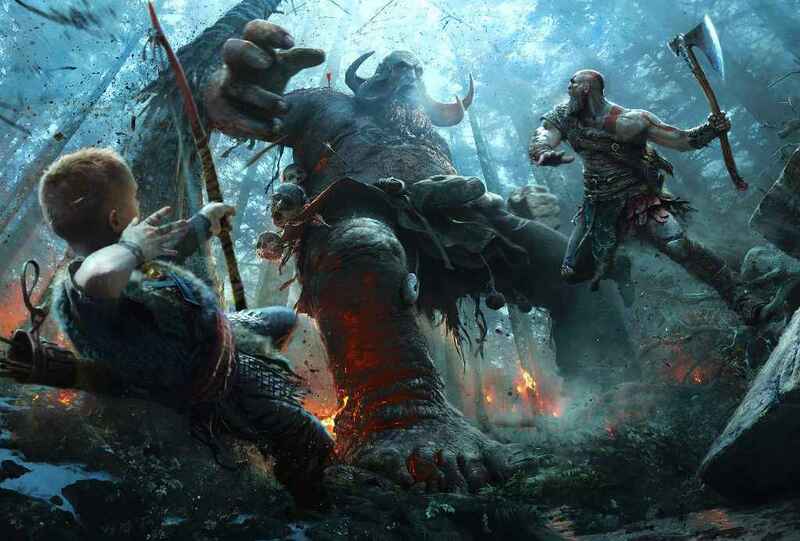 Check out a selection of some of our latest God of War wallpapers below, which include Kratos and stunning locations from the game.